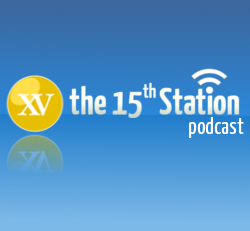 It’s Holy Week, and there are stories to challenge and inspire people in this month’s episode, as Lucy, James and Gavin talk about the challenge of providing a solid Catholic education, as well as the courage and witness of Pope Francis and martyred Dutch priest Fr Frans van der Lugt.  The panel also discusses the new class of first-year seminarians in New Zealand, reflecting the increasing diversity of the Church here, and the singing religious sister who stunned judges on Italy’s version of The Voice with her remarkable talent. The Station 15 teams wishes everyone a happy and holy Easter. Until next month….